The Dragon run (7 Miles) & 5K will be on June 16th, same day as the Triathlon and Duathlon. Race location: Thurston County Fairgrounds. Date: June 16th. Start Time: 8AM. 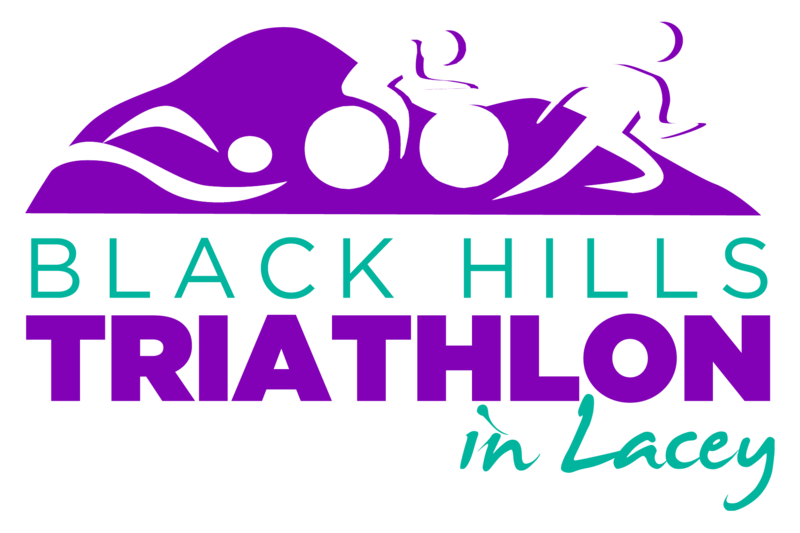 The race will be the same course as the Triathlon and Duathlon. The 5K will do 1 lap and the 7 Mile Dragons will run 2 laps. We generally have a small crowd of Dragon Participants, but they all love the medals, the matching shirt and general good atmosphere! The JustTRI Pro-Staff will be there for Triathlon and Duathlon Packet Pick up. 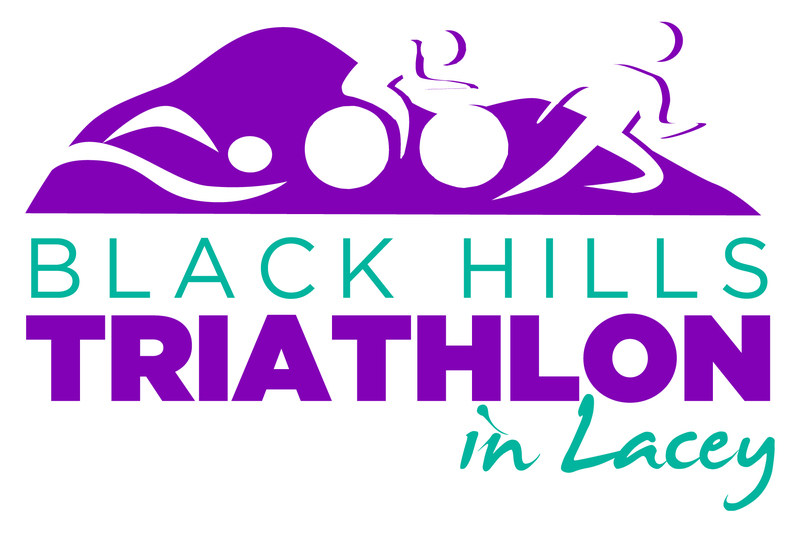 The Triathlon and Duathlon are both on June 16th, start time 8AM. The Sprint Triathlon includes an 800-meter clockwise swim with a rolling start. Swimmers will keep the buoys on their right and sight to large, bright colored corner buoys. The water in Long Lake in very clean and calm. There will be plenty of local volunteers on kayaks for safety. Exit the water and run up a short grassy hill to the sound of up-beat rock music. Enter the transition area with rows of bike racks…designed to easily get in and out. The cycle course will remain the 12-mile loop – it’s not completely flat, but it can be quite fast. There’s one moderate hill to sprint up and the declines will give your legs a good rest and reset. The 5K run is an out and back from the swim start, which gives friends and family a great chance to see your speed! Get beautiful views of the lake and have a great finish right down the main entrance to the park. Challenge yourself and speed through the course or build a relay team of two or three…either way enjoy this well-designed course.